We provide natural holistic health care with acupuncture, massage and Chinese treatments. Call or visit our office today! Longevity Health Center Acupuncture & Massage Clinic is located in the BOF Club Building at the corner of 3rd & Monroe in downtown Spokane. Feel the difference that acupuncture and Chinese healing treatments can make. Give it a try today! At Longevity Health Center we provide a healing environment where patients are educated and guided to achieve improved health. IMPROVE THE QUALITY OF YOUR LIFE AT LONGEVITY HEALTH CENTER! Eastern Medicine is one of the most widely utilized medical systems in the world. This natural and effective approach to medicine and preventative healthcare addresses a full spectrum of health complaints. 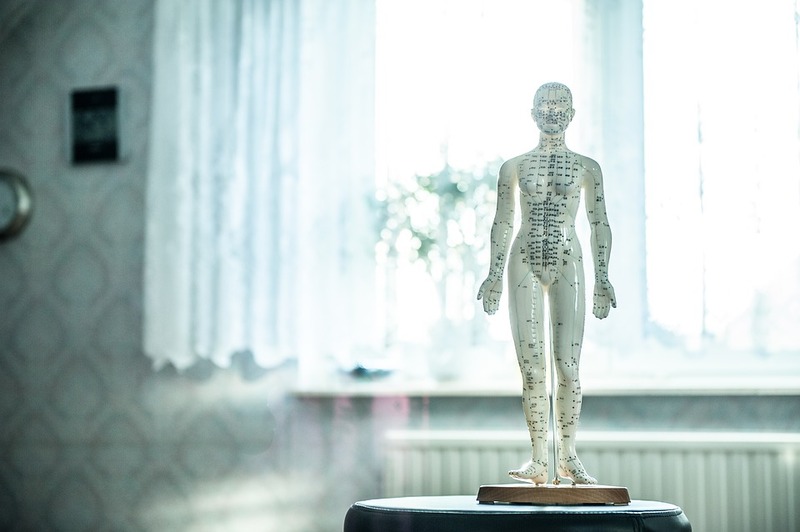 Experience the benefits of acupuncture, massage and herbal therapies by licensed, compassionate practitioners within a beautiful and tranquil clinic environment. To see how acupuncture can address your health concerns, feel free to call us. We welcome your questions and are happy to discuss your specific conditions and how we can help. I've tried so many other treatments that have not worked for my chronic pain, but acupuncture has been the best treatment for me. Jodi's technique and experience make her the best acupuncturist in Spokane. It has helped me enormously with tight muscles and headaches. I always look forward to my treatments. You've been a lifesaver for me! I think you hit all the sleep spots yesterday. I slept as well as I have in a long time. I had 6.4 hours of deep sleep and just 5 REM segments. My feet feel really good today, too. Thanks for all you do. I felt so good the day after my last treatment that I washed FIVE cars in 97 degree heat! Woohoo! Ok it was at the car wash but still! Thank you!!! Contact our office today to schedule your initial visit. We are currently accepting new patients. Our treatments address the body from a holistic approach, reflecting healthcare as it should be: with time dedicated exclusively for you, and practitioners devoted to your well being.